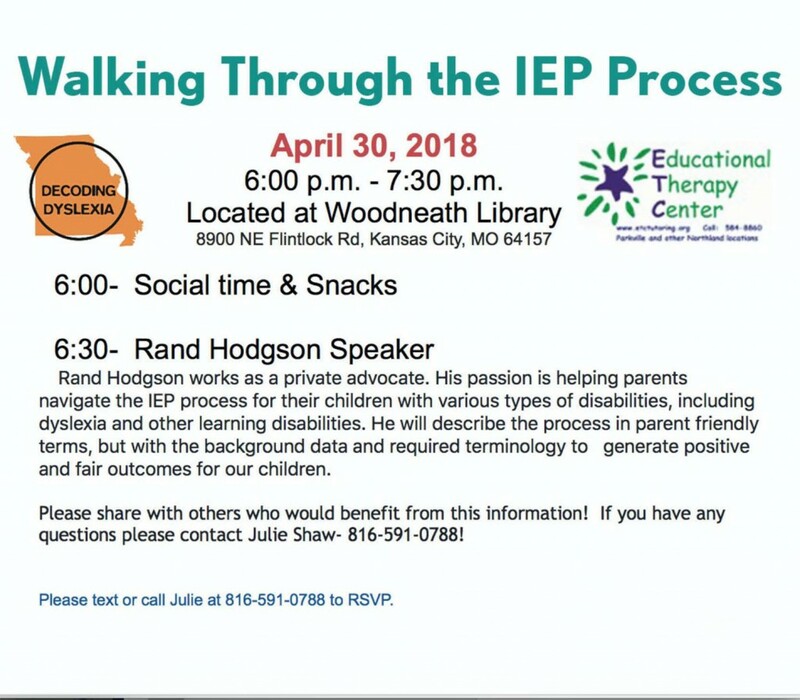 Please join Decoding Dyslexia and Educational Therapy Center for “Walking Through the IEP Process” on Monday, April 30th from 6pm-7:30pm at Woodneath Library in KCMO. 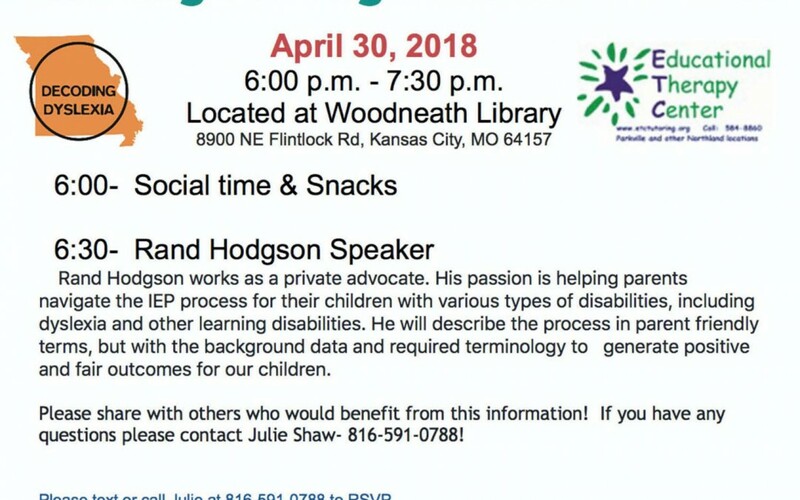 Rand Hodgson works as a private advocate. His passion is helping parents navigate the IEP process for their children with various types of disabilities, including dyslexia and other learning disabilities. 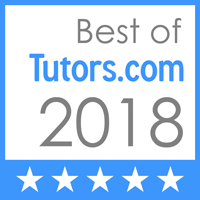 He will describe the process in parent friendly terms, but with the background data and required terminology to generate positive and fair outcomes for our children. Please share with others who would benefit from this information! 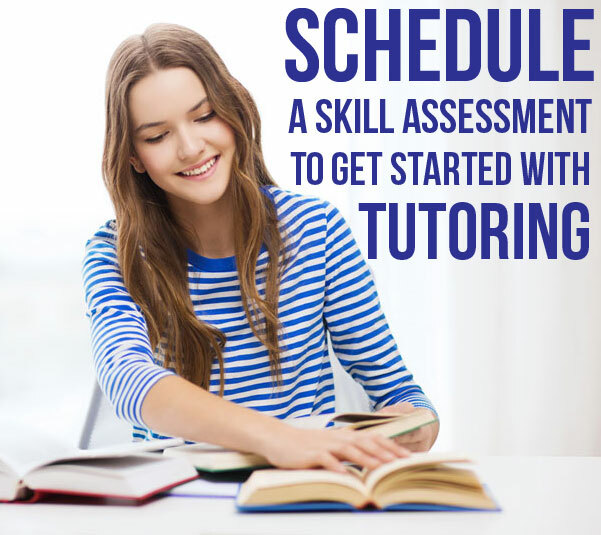 If you have any questions please contact Julie Shaw at 816-591-0788! Please RSVP by text or call Julie at 816-591-0788.